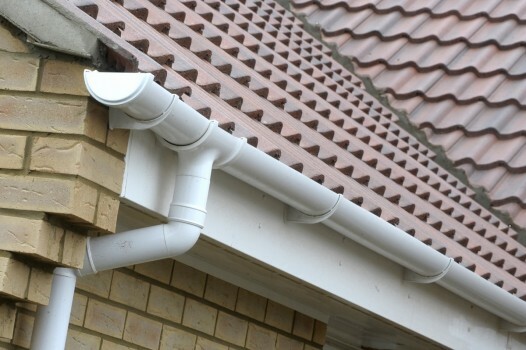 Cellular PVC is an ideal material for use in exposed and inaccessible locations. 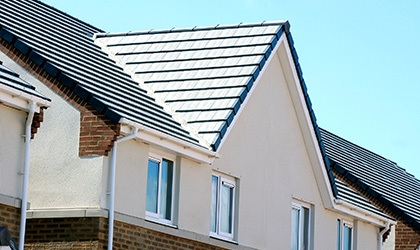 It is weatherproof and is capable of lasting the lifetime of the building without the maintenance costs associated with other materials. 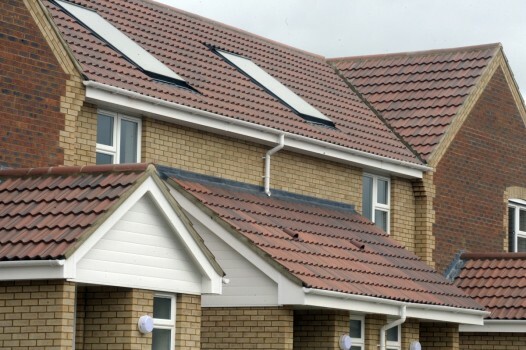 A fully integrated fascia, soffit and barge-board system with a wide range of components in plain, decorative, white and colour finishes for new build and replacement projects. 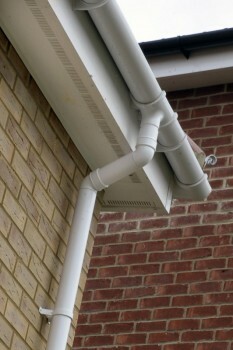 The system includes provision for ventilation into the roof void to meet current building regulations. 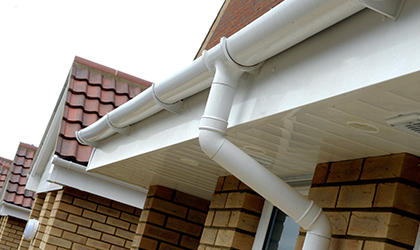 Air flow can be achieved through pre-cut slots in the soffit or through a ventilator unit over the top of the fascia board. 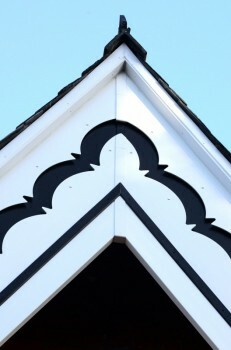 The latter gives a clean look to the soffit and a tidier appearance to the roofline overall. 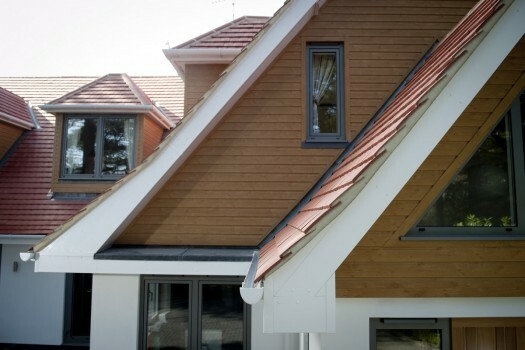 CE marked, low maintenance systems in four styles and a number of finishes that are ideal replacements for traditional timber cladding. 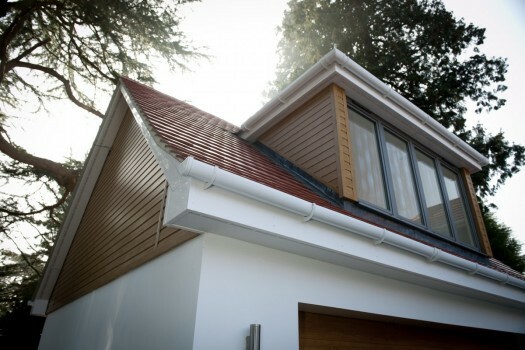 Cladding profiles are commonly used on the cheeks and apex of dormer windows, as a long life replacement for softwood claddings and as soffits for large open porches. 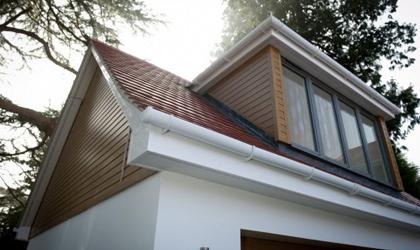 The Foiled range is compatible with standard window and conservatory system colours, and features colour matched trims and joints. 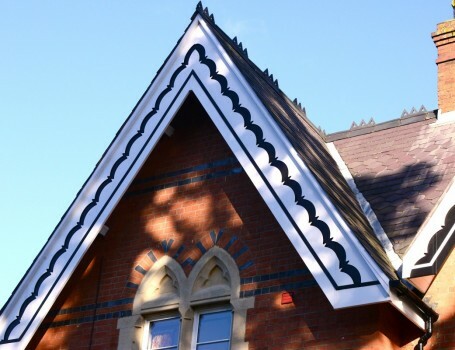 Roofline designers have a wide choice of colours and profiles available to produce a contemporary, standard or heritage look to a roofline installation. 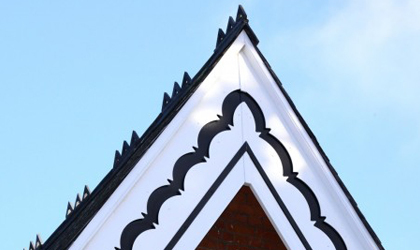 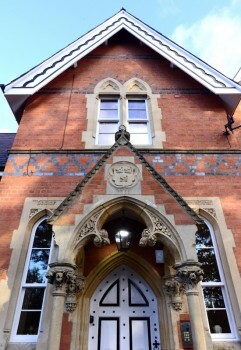 In addition the installation can be enhanced with feature trims, gallows brackets, corbels and dentils as required.